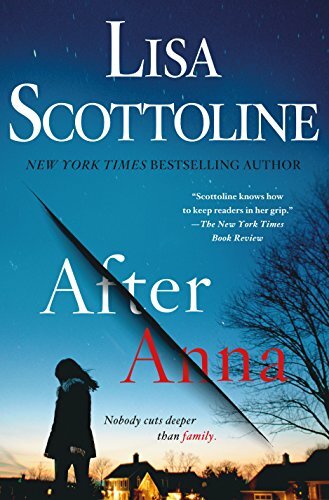 Ultimately who was Anna’s killer? In rhyme for National Poetry Month-I’m just a word geek! The author deserves 4 stars for the book! Thanks to St. Martin’s Press and NetGalley for an advanced copy. A complicated and engaging thriller incorporating modern technology, a real-life unreadably manuscript and Romanian legends. 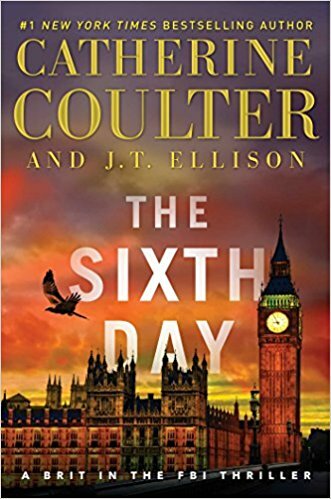 The fifth in the Brit in the FBI series, The Sixth Day brings together a serial killer, drones, computer viruses, falconry and Dracula. Nicholas, Mike and the Covert Eyes team return in the latest Brit in the FBI series entry. Someone is killing powerful men in public with an unknown weapon. A rich and eccentric billionaire tech mogul is building a drone army against ISIS. A real 15th century manuscript may be decoded using twin speak. A serial killer, nicknamed Dracula, is moving across Europe killing and then removing the blood of his victims. As the novels moves to its conclusion, these disparate threads come together in a powerful conclusion. I have never read any other book in this series. I selected The Sixth Day because it sounded like the DaVinci Code meets Dracula. It does contain true parts just manipulated enough to move the plot forward. The Voynich manuscript is real and has not yet been translated. Vlad III (Dracula) did exist but did not have twin sons. He did have a younger brother named Radu the Beautiful though. 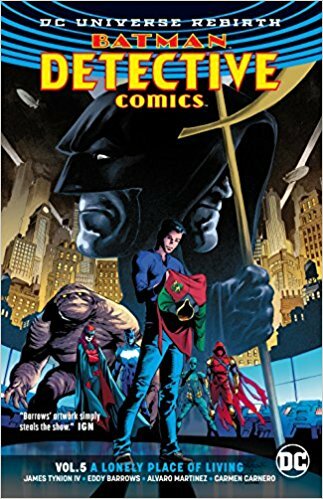 Overall, I enjoyed the many sub-plots within this book. Other readers who like overstuffed plots will also appreciate this book. 4 stars! Thanks to the publisher, Galley Books, and NetGalley for an advanced copy. Any new Lincoln Rhyme book is a cause for celebration. However, too much information about diamonds makes The Cutting Edge one of the least interesting books in the long-running series. 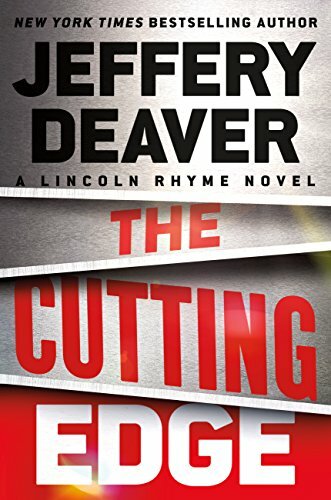 Lincoln Rhyme and Amelia Sachs are chasing a serial killer targeting engaged couples in The Cutting Edge, the 14th book in the series. A diamond cutter and the engaged couple in his shop are killed but only a few diamonds are stolen. The diamond cutter appears to have been tortured. In addition, there is evidence that someone walked in on the scene and was wounded by the killer and then left the scene. The novel just adds more and more plot twists and turns until its conclusion. Usually I adore Mr. Deaver’s books. I was so happy to have received the digital ARC of The Cutting Edge. However, this particular book in the series left me shrugging my shoulders. Some of the motivations seemed contrived. I saw the final twist coming about 100 pages before it was revealed. The author obviously did a lot of research into diamond mining, cutting and grading. While that is great, I don’t need to read all of it. There was a large quantity of information that I just skimmed because it didn’t interest me. I realize that the author wouldn’t necessarily know what would interest me personally (like the US spends $40 billion on diamonds each year, which is a full 50% of the world’s sales). However, 30% of the book reads like a non-fiction book about the diamond trade and none of that information is needed to solve the mystery. Without revealing any spoilers, there were several twists in the book that I was genuinely surprised by and the characters were different from the usual police procedural suspects. Overall, The Cutting Edge deserves 4 stars. Thanks to the publisher, Grand Central Publishing, and NetGalley for an advanced copy.